To paraphrase Robert Plant, ‘It’s been a long time, been a long time, been a long lonely, lonely and freakin’ boring time.’ However bad Mac gaming is, and it’s gotten a lot better, first person shooting and other onanistic pursuits on Linux are even worse. 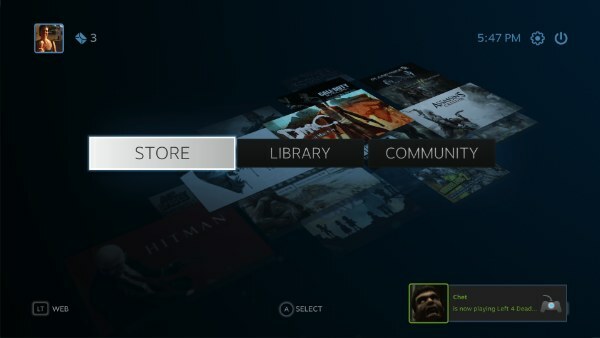 That just changed with the release of Steam for Ubuntu. 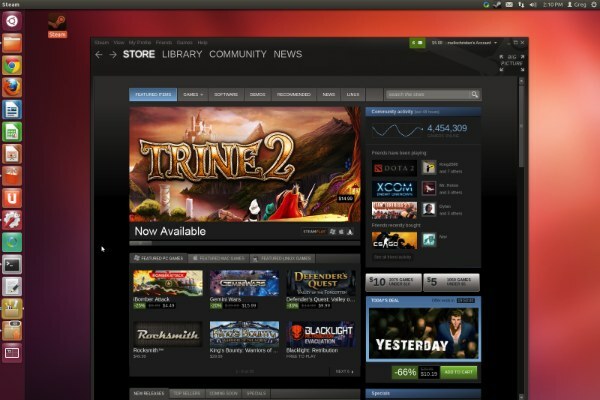 Following many long months of testing, in conjunction with Valve, Canonical has finally released Steam for Ubuntu. 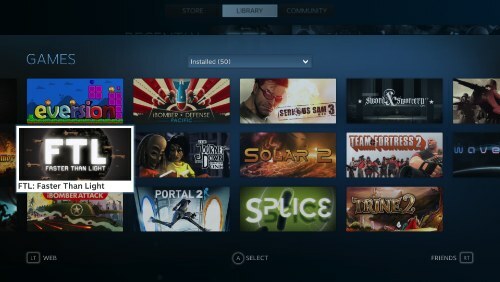 Starting [Thursday, February 14], users can install the Steam Client with a few simple clicks in our Software Center, the fastest and safest way to install thousands of paid and free applications on Ubuntu. Canonical and Valve have worked closely together to make Ubuntu the best performing open platform for gaming and now the ultimate entertainment platform is fully supported. 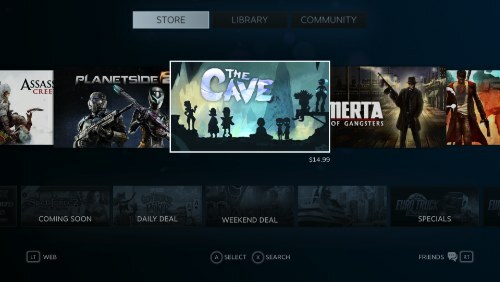 That said, Steam is offering more than 100 Steam for Ubuntu compatible game titles at 50 to 75 percent off, including Half-Life and Counter-Strike. The ever popular and free-to-play Team Fortress 2 is also available. Further, Valve/Canonical are giving away a Tux penguin, which are practically chickens, item to celebrate the launch. Users are free to keep it or trade all the live long day.